Aquarius Unisex Hairstylists has been in Norwich for the last 25 years. They will close this April due to a radical raise in the council rent, hesitant investors and Brexit uncertainty. So this group of hairdressers are forced to disperse their own way. symbolic bright green hair dye for the identity card to give her signature. 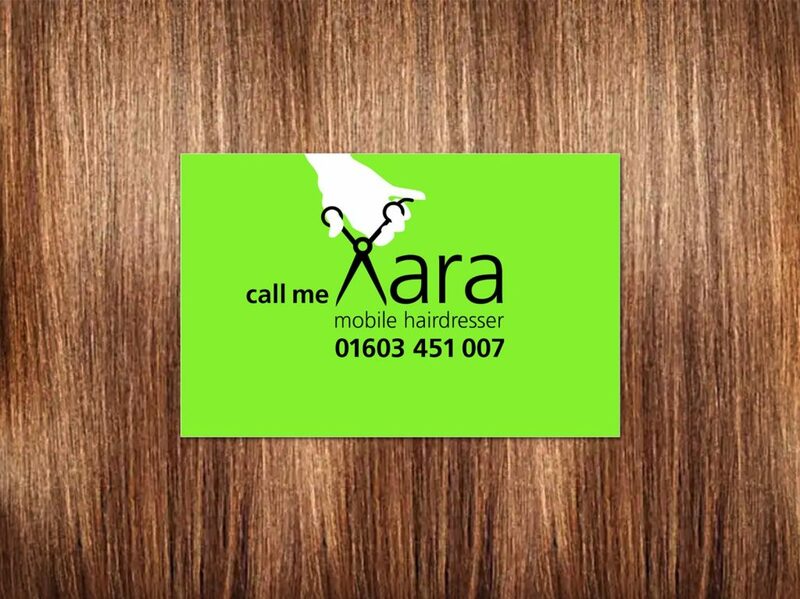 To help them we started with Xara, one of the youngest within this group, and has been my hairdresser for the last two years, to create her mobile hairdressing identity. 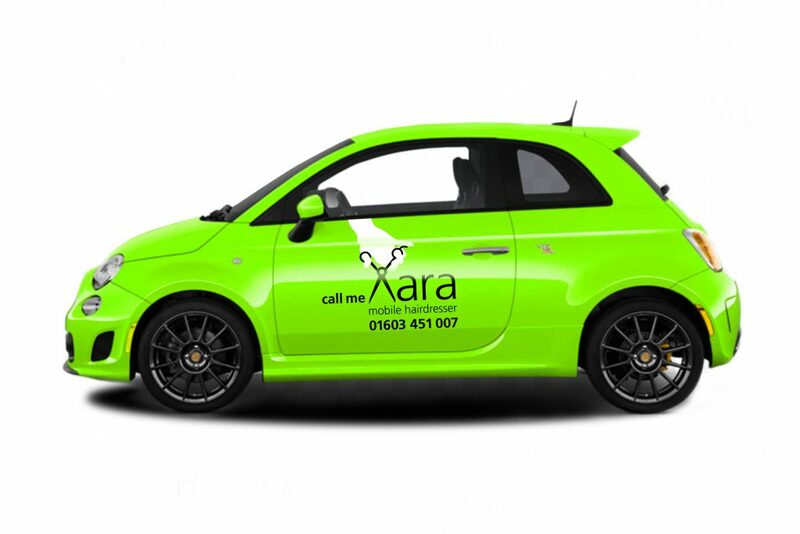 To help widen Xara’s client base, we also made her a mobile graphic to increase her exposure. We hope this gives her a good start in the next stage of her career.